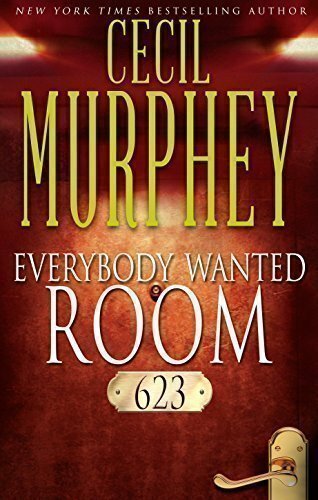 When psychologist Julie West responds to a call from “reformed” criminal Stefan Lauber, she doesn’t expect to find him murdered in Room 623 at the Cartledge Inn. Even more, she can’t understand why people are calling to reserve that particular room before the body even gets cold. She’s going to find out, though, even if it means working with the man she secretly loves to solve the mystery. And once Julie and Pastor James Burton are on the case, there’s no time to dwell on unrequited love. Not when there’s a murderer on the loose, odd detectives to work with…and more killings to come.